Alexander Hamilton said that if you don’t stand for something, you’ll fall for anything. Then the tragedy of Boston. Senseless horror and innocent death at an event about spirit, community and triumph. Hearts break. 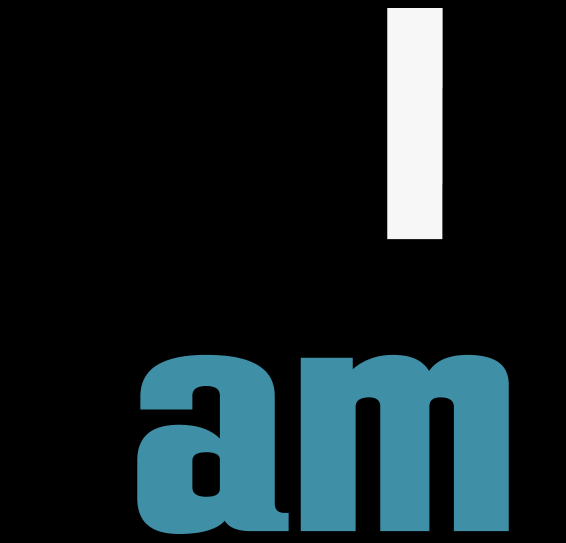 I am encouraging those in my congregation—and any of you—to think about writing down your ‘I am’ declaration. What are those things that define you? The things you would die for? Because those are also the things you live for. Which means that I am a bit battered, but beloved. That I am not a reed in the wind, but, I pray, a sustaining grace note in God’s great symphony even with all my stumbling flaws. That I stand beside all people regardless of their colour or creed as made in the image of a God whose heart breaks every time we point a gun. Which means not that I think I’m totally depraved, or that I’m being too harsh or hard on myself, but that I know that even my best deeds are somehow tainted by a morsel of my self-interest; and that I contribute, sometimes knowingly and sometimes subconsciously, to a society and world that is often half the problem. Which means I am one with my wife. That her being and needs are to be deeply honoured, like a gift not only to me but to the world from God Almighty. Which means I am always thankful. Which means that my children will find a safe-haven in me. And, I pray, a strong one. That I provide not only for food and shelter and clothes, but the things that really matter: my attention, my affection, my presence. That when they think back to who I was and am they will hopefully remember my face and that it was one which was eager to shine toward them. Which means that, like all of you, I came from somewhere. Long ago from some ancestral tree long forgotten, a stone’s throw from the garden of Eden, but more recently from various places across the Atlantic Ocean, to the United States and then up to Canada—a family who has made a home in a gene pool all mixed up with both sinners and saints. That I respect that great grandparents and grandparents and parents, and brothers and sisters along the way, have somehow shaped who I am—and that they’re dreams are somehow living on in me; just as some of mine are passed through the blood to my kids, and maybe grandchildren and great grandchildren, and that my actions now will hopefully, I pray, cultivate a world that is a richer garden than it is today. Or, at least, I try to be. Which means I make promises and do my best to keep them—that I belong, like many of you, to a dying breed, who actually thinks that what you say matters. That my small words are somehow meant to be reflective of God’s big words. Which means I am a servant of our God. That my most valuable time is time on my knees. That I am a pastor–someone who wants to care for others, in a world that is increasingly careless, impersonal and brutal. Which doesn’t mean, contrary to popular belief, that I beat people over the head with Bibles or judge them, but that I truly believe Jesus is the one living Son of God, that the Bible is inspired, and that the good news is really great news for all people—and that I try to express this love in my life in the most thoughtful and gracious way I know how. Which means that I listen to his Voice, the Voice of the Good Shepherd, and I will not be snatched out of his hand come hell or high water (John 10:28). That those words of the old Heidelberg Catechism ring true to the very centre of my being: That my greatest comfort in life and death is that I belong, body and soul, not to myself, but to my faithful Saviour Jesus Christ. That I am a citizen first and foremost of heaven, and that I long to colour this world with something of its eternal beauty on this side of the fence. That I acknowledge that a fruitful life is working toward things “on earth as it is in heaven.” That I can be strong not because I am, but because he is. Every year 2300 people go missing on earth. That’s right. An abduction, a displaced person from a storm, a man with dementia wanders away, a teen hits the street for a “better life.” The military has a name for that: MIA—missing in action. When it comes to being bold and strong about who we are in this troubled world, let’s not go MIA. After all, we don’t stand for something, we’ll fall for anything. Next Post: What If You Only Had One Day Left? Truly inspiring. Thanks for your thoughts.